New for 2016, Equilibrium Products has teamed up with Performance Psychologist, Charlie Unwin to help competition riders of all levels and abilities focus on the way they think about their riding and allow them to compete at their best. Charlie has built a reputation for his specialist experience in helping equestrians accelerate their potential, perform consistently in competition and thrive under pressure. 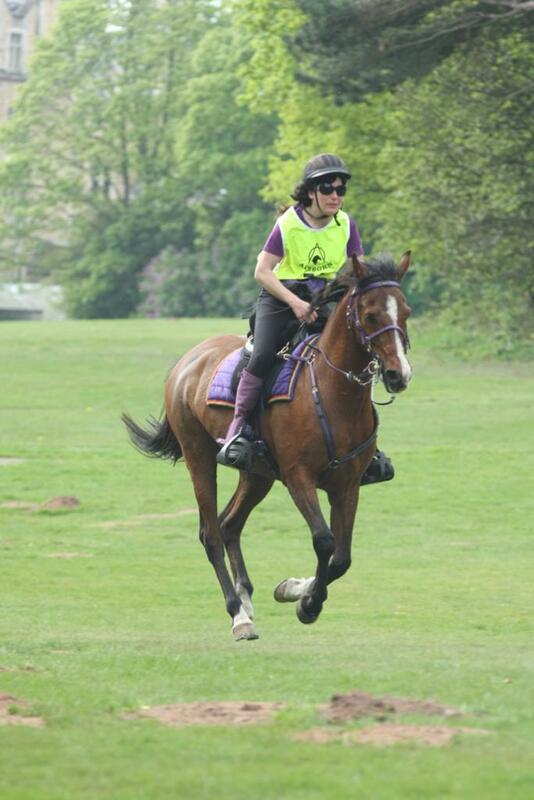 Charlie has worked together with riders at every level and brings with him experience of working with Olympic teams from 5 different sports. Passionate about developing the mental attributes to match early talent, Charlie also works closely with the Great Britain Young-Rider and Junior teams. Over the next three months, Equilibrium will be highlighting tips and advice from Charlie to help riders feel more confident and excited about what they could achieve this season. Charlie says, “For me, performance psychology is about helping riders perform consistently at their best under the pressure of competition. This typically requires us to have belief in our potential, create and execute a clear game plan and focus effectively on the things that count under pressure”. 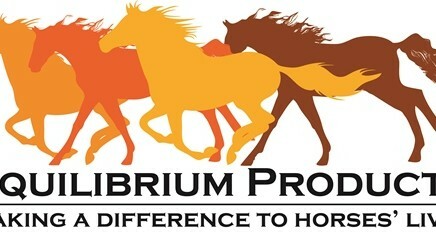 Equilibrium Products is committed to improving equine wellbeing through its range of problem solving products. Founded in 2001 with the Net Relief Muzzle Net, an innovative product to relieve the symptoms of head shaking, they now have six ranges including nutrition, leg protection, sun and fly protection and the award winning massage and magnetic therapy range.